28-year-old Adriano “Mikinho” Moraes of Brazil is a Brazilian jiu-jitsu black belt with well-rounded striking and grappling skills. He is the undisputed ONE Flyweight World Champion, and one of the most highly-skilled and dominant world champions in martial arts. 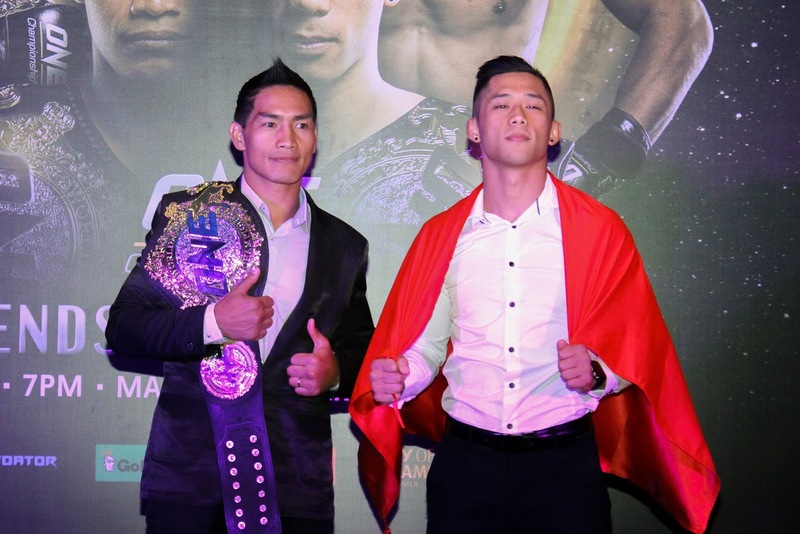 Rarely opposed to the ONE Championship cage, Moraes thoroughly defeated former champion Kairat Akhmetov in an epic rematch last August, snapping the Kazakhstani’s perfect 23-bout win streak and reclaiming his belt. He is now set to defend his title against rising star Danny Kingad. Kevin “The Silencer” Belingon of the famed Team Lakay in Baguio City, Philippines, is one of the country’s most talented martial artists. With a professional record of 16-5, the Filipino champion and former world title challenger is known as a fierce competitor with the ability to finish opponents in a variety of methods. The 29-year old wushu stalwart owns seven huge knockouts on his resume and is one of the most feared strikers in ONE Championship’s deep bantamweight division. In his last bout, Belingon stopped a top contender in Reece McLaren of Australia with a volley of devastating strikes. He now takes on another tough task ahead of Kevin Chung. Kevin “Old Boy” Chung is a 24-year-old South Korean martial artist who was born and raised in the United States. He began his amateur career in his adoptive hometown of Centreville, Virginia, in 2010, and has since impressed with his spectacular performances inside the cage. Chung turned professional in 2015, and currently holds a perfect professional record of 4-0, with two of his four career wins have come by way of spectacular stoppage. Chung prides himself on being an exciting competitor, willing to please the crowd by constantly seeking the highlight-reel finish. He is set to face feared striker Kevin Belingon next.